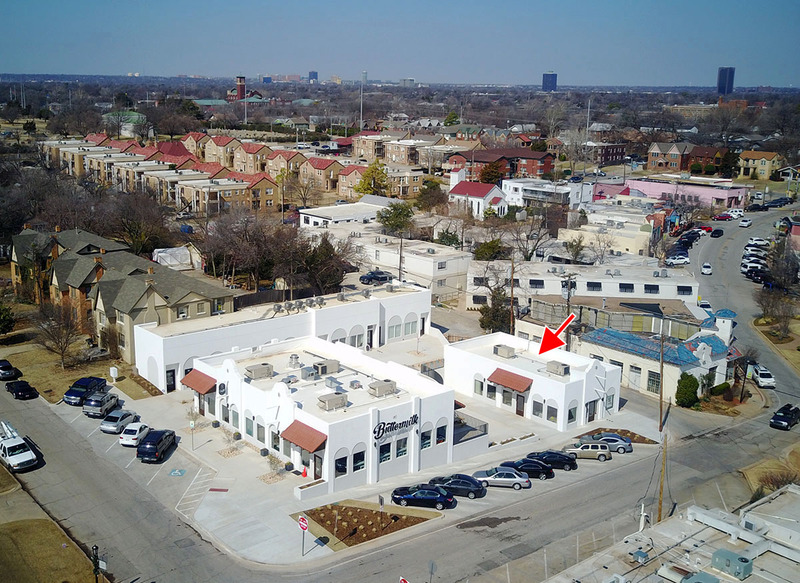 The sleeping giant that was the Paseo Arts District – which for years sat relatively idle as other urban areas such as The Plaza and Midtown received considerable attention – is suddenly buzzing with activity. Add OSO to the ever-growing list of new places either open, start construction or will be coming soon to the character-rich enclave. 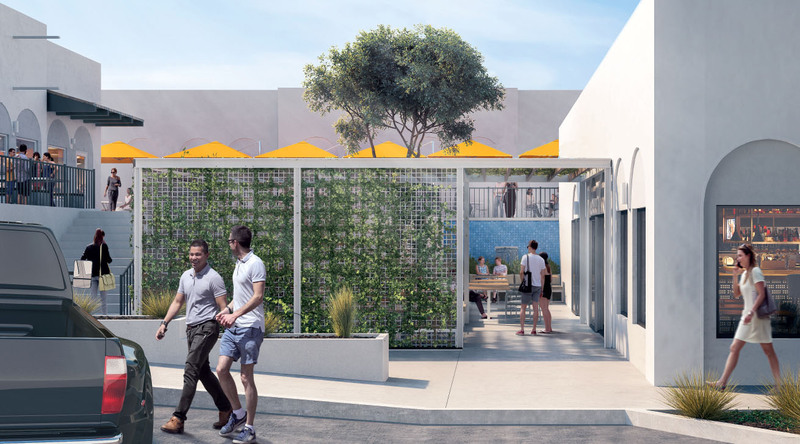 OSO is another Paseo venture of Humankind Hospitality which operates the Picasso Cafe and The Other Room and recently started construction on the ambitious Frida / Daley complex. Humankind head Shaun Fiaccone describes OSO as an elevated taqueria, with craft tacos, traditional Mexican side dishes and a creative cocktail menu. 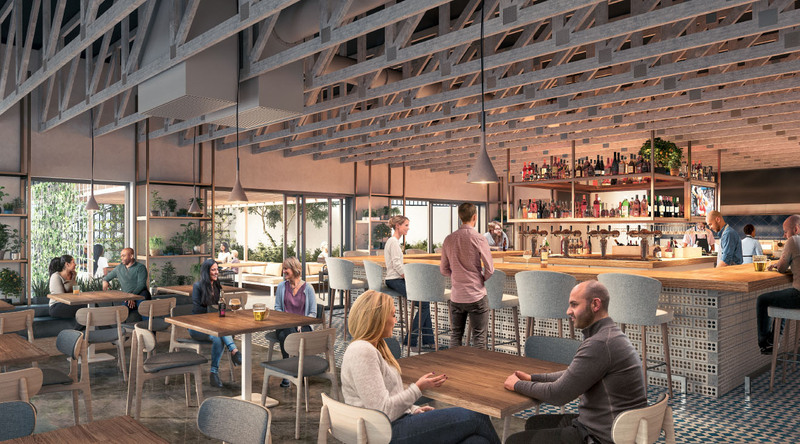 As much as food and drink the setting in the Pueblo at Paseo complex will be a star, with a large u-shaped bar dominating the interior and opening to an elaborate patio featuring a partially-covered trellis and water feature. Along with recently-opened Scratch and Buttermilk Southern Sliders, OSO will offer the third large patio in the complex, all with a unique appeal. 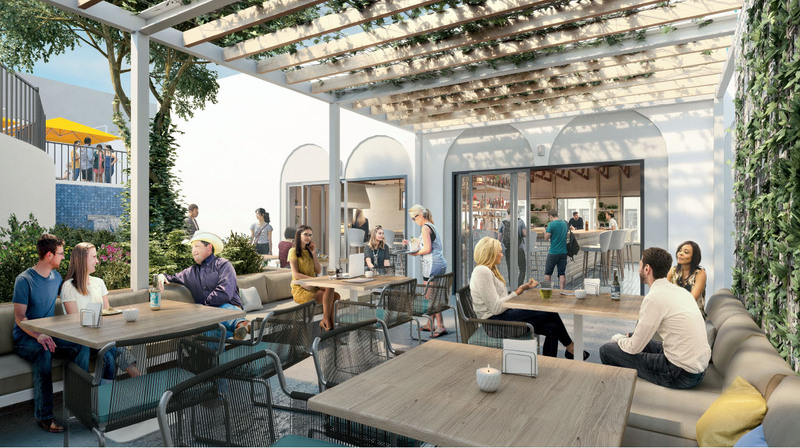 Fiaccone is planning on the great vibe of the patio to carry through to the interior and create a light, bright, airy and fun atmosphere for both lunch and dinner. AHMM is responsible for the architecture and design work and Modus Construction will be handling construction for local developer Jeremy Foraker who owns the Pueblo complex. The Humankind Hospitality group includes chef Ryan Parrott, Martina Storie, Kim Dansereau and Kindt Myers. 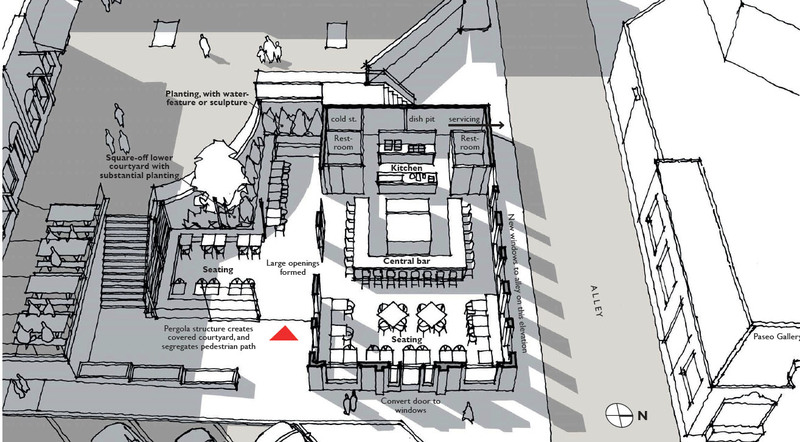 OSO hopes to be open by mid-August.